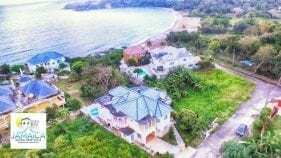 Basically, there are two ways you can book Jamaican villas online: with a Third Party Booking Site such as Airbnb or by book direct with the owner. With just one query in the search engines, you will find hundreds of results on different online travel agencies claiming to offer the best deals and affordable prices. Obviously, the rates look good and mouth-watering but what you fail to understand is that there is an extra cost of 4-12% added to the booking fees. Most renters don’t know this. The extra fee goes into marketing expenses for the listing sites and they don’t benefit you as the guest. By booking direct, you’ll enjoy amazing benefits that you otherwise wouldn’t have when you opt for Third Party Booking sites. Plus, you have extra cash to splash on your vacation. As you compile your database of contacts, there is a need to keep them informed about the benefits of booking directly. Here are some of the undeniable benefits of booking direct. Share the secret far and wide – send to all your friends! Did you know Third Party Booking Sites charge extra fees that amount to several hundreds of dollars? Booking direct saves money not only for the rental owner but also for the guests. As a matter of fact, guests enjoy the best benefit of all. This is because you don’t have to pay a guest fee. Furthermore, the rental manager may have special promos that are otherwise not available through Third Party Booking sites. Another benefit of direct booking is that it gives the guest the opportunity to choose from a variety of professionally managed homes. Fact is not all managers list their homes on listing sites, so guests who prefer listing sites for booking may miss out on choosing the perfect home. This is especially the case for specific properties such as luxury vacation villas in Jamaica. One of the ways of finding the right vacation homes is by doing a search on the internet and going directly to the websites of the villa owner. 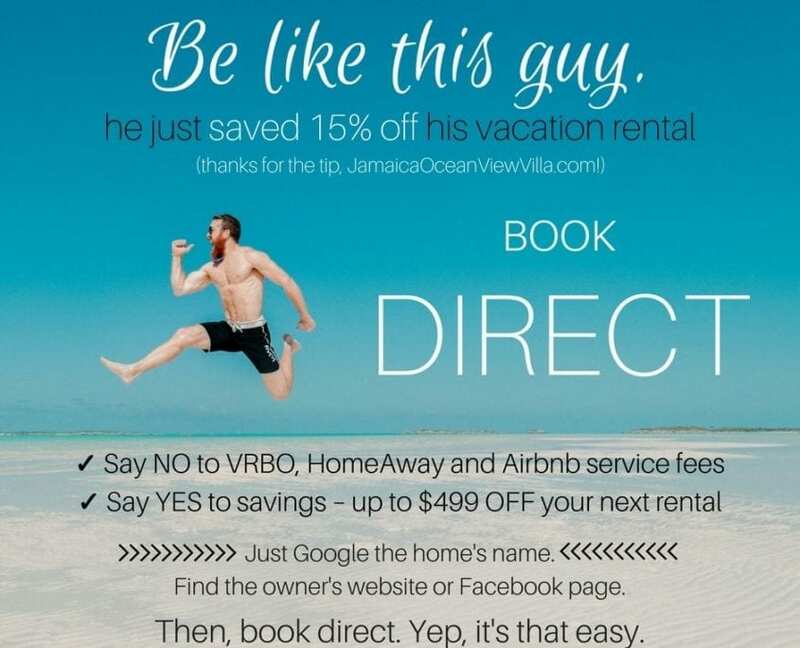 By booking direct, you can directly communicate with the owner of the vacation rentals. They have great knowledge about the area, activities, restaurants ect. Unlike Third Party Sites, there are no restrictions on communication with direct bookings. Communicating directly with the owner offers a lot of benefits. You can ask questions that most listing sites can’t provide answers. Direct communication is also good for both owners and guests as it allows them to know if guests is a good fit for the vacation home. So direct communication helps both guests and managers make informed decisions. Many villa rental owner usually offers a higher quality service that are hard to come by with Third Party Booking Sites. Some of the services include equipment rentals, local tour guides, grocery shopping and much more. More so, these managers are available 24 hours a day to guarantee a comfortable stay. And in case of emergencies, expect to see them within minutes. They are just a call away. They live close to their villa rental homes. 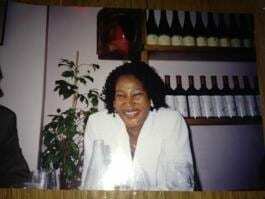 Jamaica vacation villa owners and managers are exceptional and proficient in their dealings with you. When booking directly with the owner, you feel more secure because you know the home is available. Sadly, most Third Party Booking Sites do not provide detailed information about the homeowner or manager, making it difficult to find out detailed information about the person you’re booking with. If you have special needs, a property owner will have first hand experience and knowledge on whether thier home is suitable for you. This means you don’t have to commit to a booking without making sure the vacation home is suitable for your family. So if you’re looking for the best deals and don’t want to go beyond your budget, booking your vacation rental homes directly is the best option.